Jira and Trello, Agile and Kanban, checklists, Gantt charts, and burndowns… Pomodoro and Inbox Zero, Slack and Basecamp, Moleskine notebooks and Pilot V-system pens… these are just some of the software, hardware, methodologies, and concepts that can make up a digital PM’s toolkit. A well-chosen and managed toolkit can have a transformative effect on your work (and your life), while a jumble of mismatched, unloved, un-managed set of tools can add stress, irritation, and unnecessary complexity. How do you know what tools are right for you? How do you get the most out of them? How do you ensure your tools serve you, and not the other way around? Shahina has spent her career managing projects across different industries until discovering a few years ago that digital is where she truly belonged. She loves learning new ways to get the best out of people and working together with multidisciplinary teams to create experiences that make a positive difference to users. 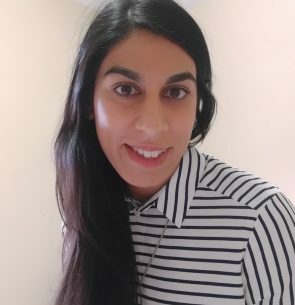 As well as working behind the scenes organising DeliverConf, Shahina is excited to be making her workshop debut this year. 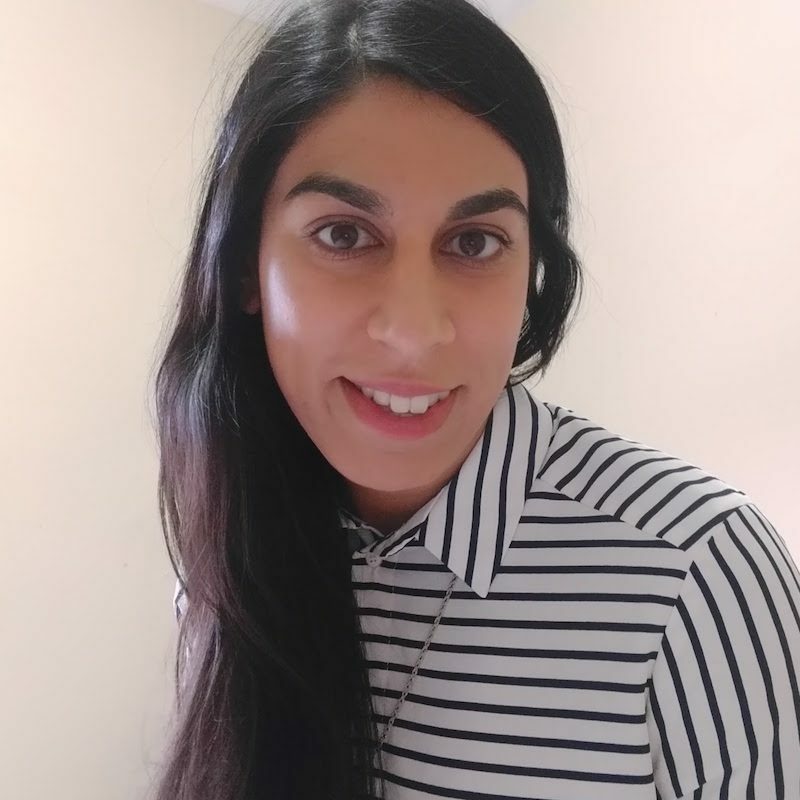 Away from the conference she also runs monthly meetups with Northern DPM and you can find her tweeting over at @shhh_hina.